Home/Are You A Non-Profit? 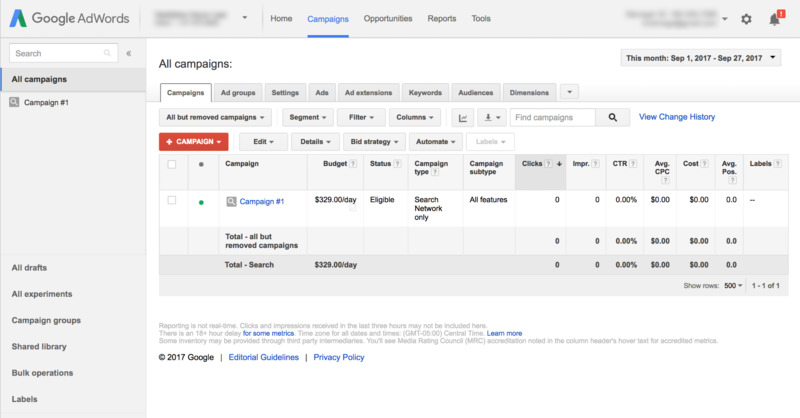 Why Aren’t You Using Google Ad Grants? 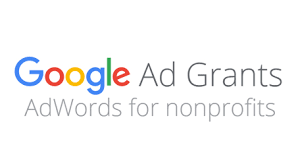 Google Ad Grants is a program Google created that provides free Adwords advertising (up to $10,000/month) on the Google search results pages to eligible nonprofit organizations. Google is looking to help nonprofits expand their public service messages to a global audience in hopes to make a greater impact on the world. This allows nonprofits to put all their money towards what matters most instead of the advertising. Daily budget of $329. Campaigns will automatically stop running after the daily budget is hit. *Ad Grant recipients are not eligible for remarketing, display network, or search partners sites and if the recipient wants to start one of these campaigns. They must create a different traditional Adwords account. No social media page, such as Facebook and Google+, etc. Ads and keywords must reflect the mission of your organization and be relevant to the nonprofits programs and services. No commercial advertising! 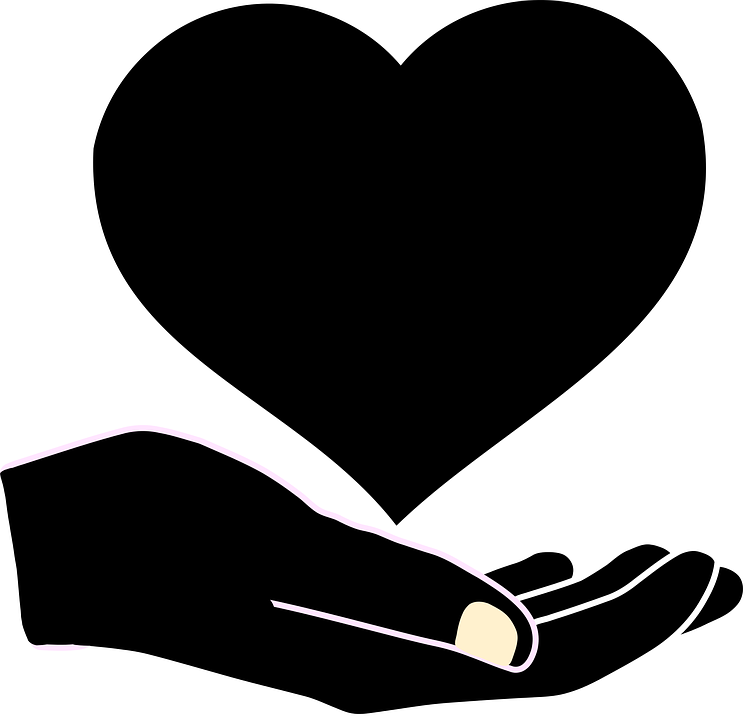 If you plan to promote products or services, the sales/proceeds must directly support the nonprofit. If any account is found in violation of this policy the account will be suspension without any notice. 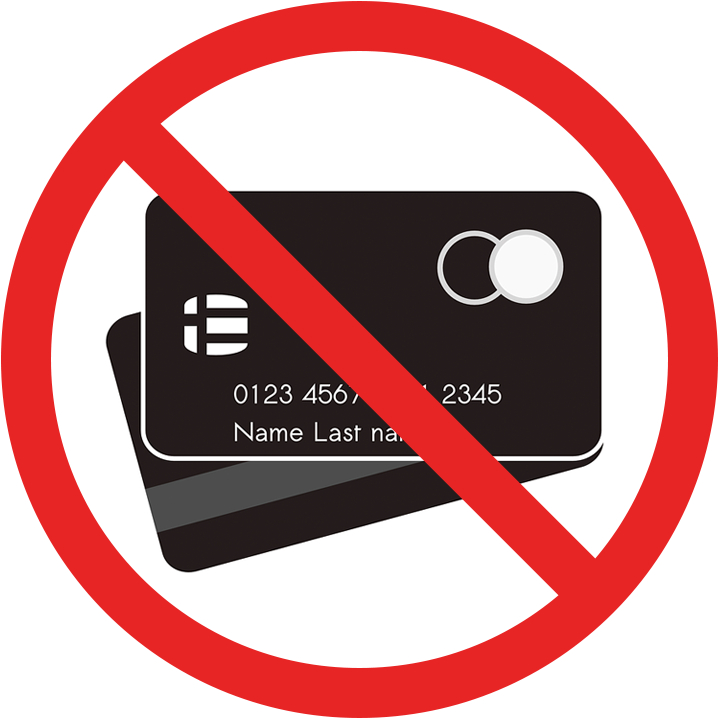 ALERT–Do Not Add in A Credit Card!!! If you add a credit card to the account you will be billed and Google will NOT credit you the money back. The only billing information you enter is US Dollars as the currency (regardless of location). Ignore all alerts to add billing information (this includes a billing email), be careful choosing settings, to follow all requirements. Again, you do not want to add any other billing information to your account. You are allowed to work with third-party account managers. Google will not be paying these third-party mangers, so this would have to come as an organization expense. If you do not have a dedicated person who can spend minimum of an hour a day reviewing the account and optimizing to get the best results, it is highly recommended to work with a third party. Working with a third party can be very beneficial to the account, especially if it is with a certified Google partner. These companies have met all the strict recommends Google has in place to becoming a partner. They are very knowledgeable of the platform and best approaches to help reach your mission. If you’re a nonprofit please contact us to learn more information.